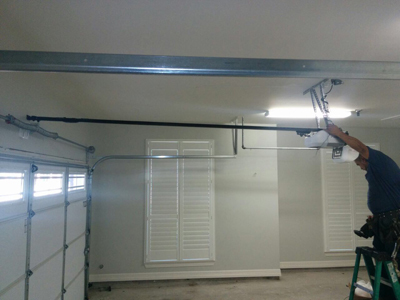 Throughout the years, Garage Door Repair Garden Grove has proven that we can give people the services they need. We try to cover as much services as we can, and now, we strive to assist clients with their electric gates as well. We now pride ourselves in servicing all types of gates, openers and entry systems. We do understand that access to your home or commercial property is important, and we make it a top priority to get any work done fast and right the first time. Our company’s repair, installation and maintenance services ensure that your gate is in the best operating condition to perform its purpose. 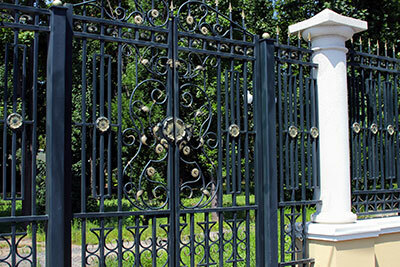 Our company specializes in residential and commercial gate repair. We consider ourselves experts in the field because we have invested in training, making sure we can deal with as many types of gate and gate opener as we can. We also made sure that we have the right technology and skills to work with even the most advanced gate entry systems. We have hired technicians with years of experience in the business so they can be confident about the work they do, and we can be at ease each time they go out and respond to your needs. We are both business owners, so we definitely understand your needs regarding providing security for your property. We know how you would not want just anybody to break in your premises and leave your employees in a compromising situation. This is why we have strived hard to understand complex electric gates, automatic gates and access control systems. Regardless of the type of gate opener you are using, count on us to do the necessary repair and troubleshooting. From an electrical short in the system to a rusted gate, our company has that covered. We guarantee quick turnaround time, so your gate can be back to business in no time. Most homeowners have relied on automatic gates for convenience. 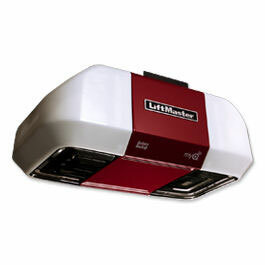 If it is not working properly, it could be the cause of annoyance. If you are having problems with your gate, whether it is a sliding, single walk or double drive type, our technicians can provide immediate assistance. They will thoroughly check what causes the problem and find the right solution. They can also fix openers, reprogram remotes and intercom system if these are the sources of problem. 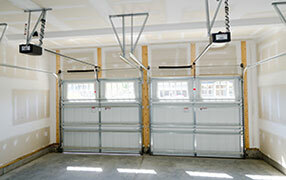 “Garage Door Repair Garden Grove” is committed to make sure all houses have attractive and fully functioning gates. As a company that has been in the business of repairing garage doors for years, we do understand how a gate is of vital significance to property owners. This is why we have put up our best efforts to provide you with trusted professional gate repair services aside from what we have commonly been known for, which is garage door repair. Count on us to maintain the quality of workmanship we have been offering for years.